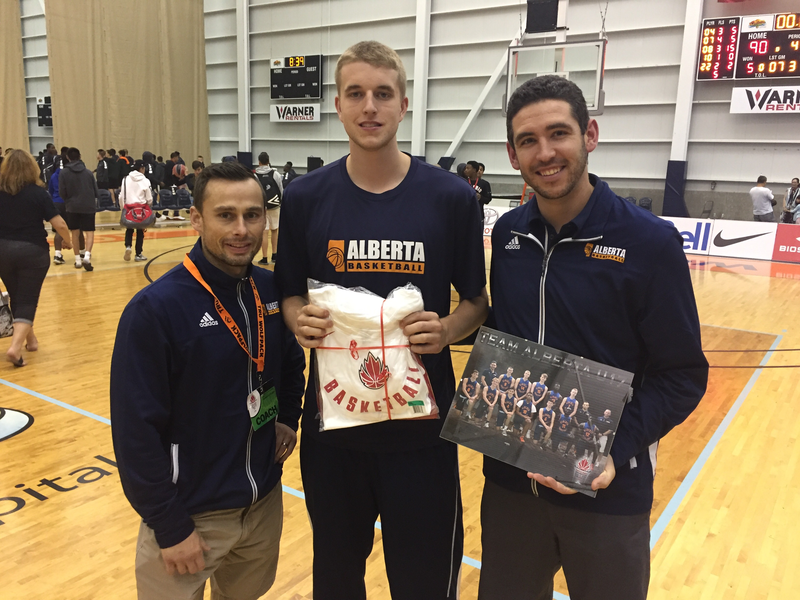 The 2018 Canada Basketball National Championships wrapped up in Kamloops, B.C., and Fredericton, N.B., on August 11 with members of Team Alberta being recognized for their outstanding efforts. 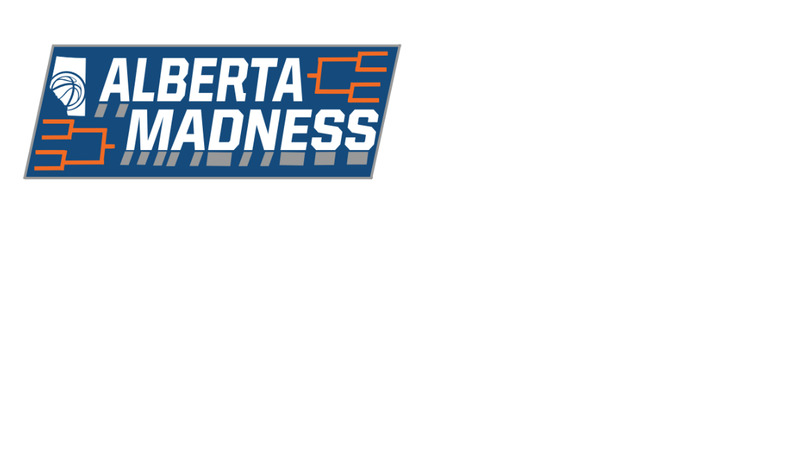 A total of five Alberta athletes, the most since 2008, were named National Championship All-Stars. Each of the four provincial teams - 15U Girls, 17U Girls, 15U Boys, and 17U Boys - are represented among the honourees. Riddick led Alberta in rebounding (7.3 rpg) and ranked second in scoring (10.3 ppg), helping her team go 3-2 and place seventh. 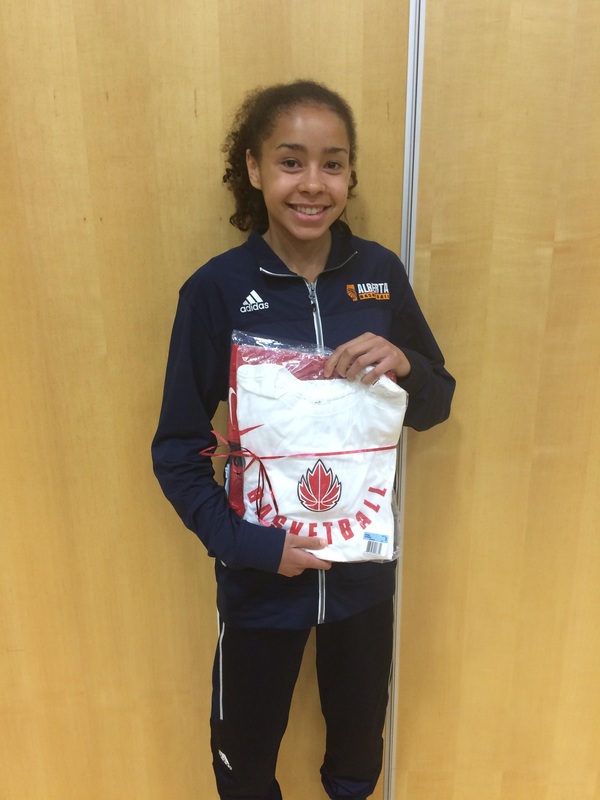 She was one of only two players in the 15U Girls tournament to average at least 10 points and seven rebounds. Humilde logged 30.1 minutes per game, fourth most among players in the 15U Boys tournament. He also tied for seventh in assists (2.6 apg) and was the team leader with 13 made free-throws over five games, as Alberta placed fourth. 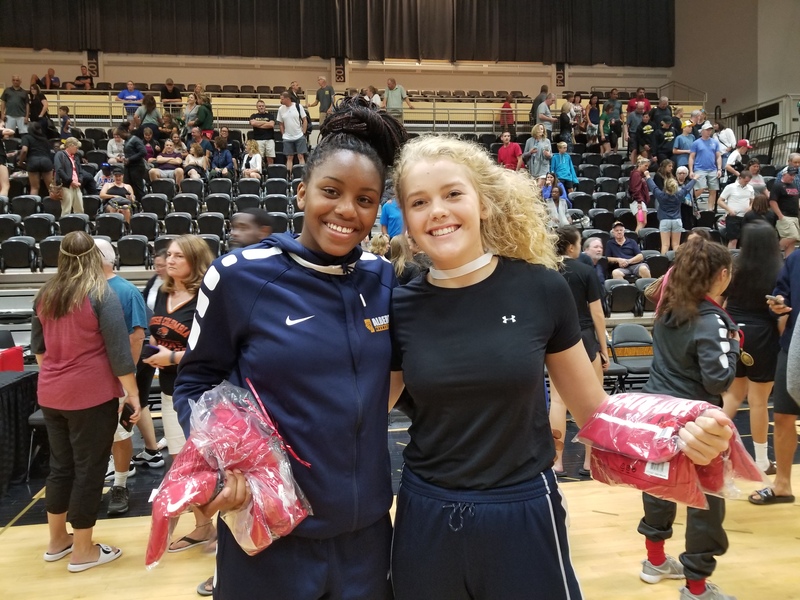 The most dominant duo at the 17U Girls tournament, Demong and Ejim combined to average 26 points and more than 18 boards as Alberta finished fourth. Demong ranked sixth among all players in scoring (13.6 ppg) and fifth in rebounding (7.8 rpg). Ejim was the tournament’s top rebounder, averaging 8.8 boards, and second-highest scorer (14.4 ppg). This is the second such honour for both players; Demong was a 15U Second Team All-Star last year, while Ejim was 15U Second Team All-Star in 2016. Krikkie averaged 18 points (fifth most in 15U Boys tournament) and 9.5 boards (third most), leading Alberta in both categories as the team went 4-2 and finished fifth. Krikke was also named a Second Team All-Star at the Boys 15U Tournament in 2016.